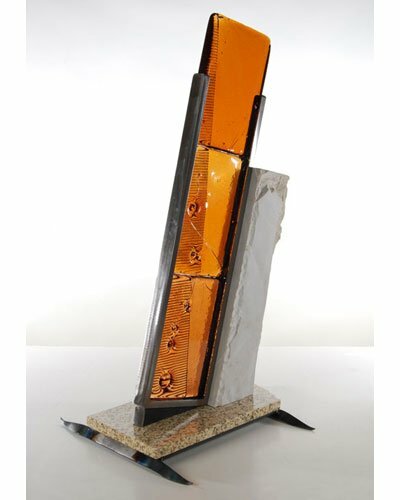 Ed Pennebaker is a visual artist whose studio is in Clinton, Arkansas. 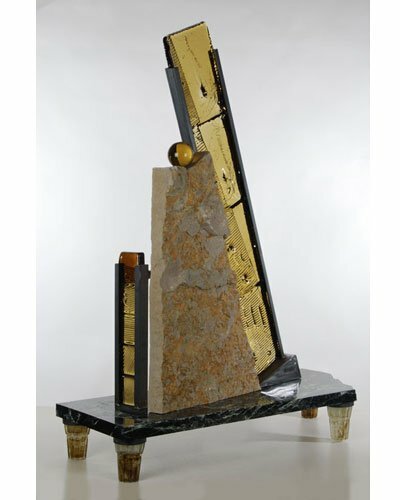 He has lived and worked as a craftsman and sculptor in Arkansas since 1985. 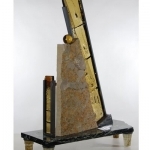 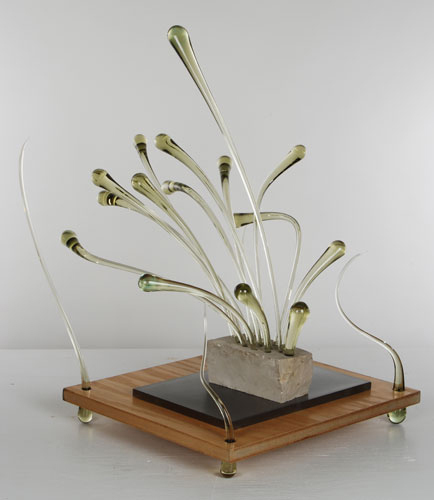 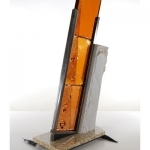 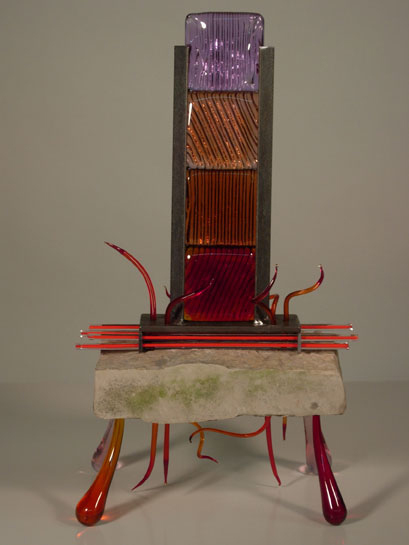 His primary work is in sculpture using glass, metal, and stone. 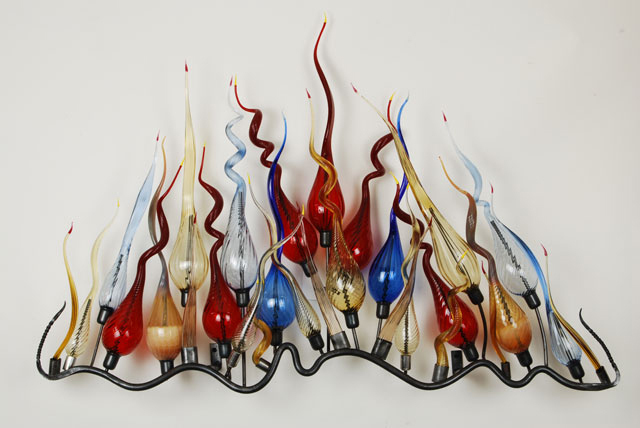 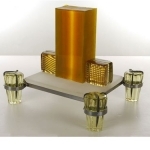 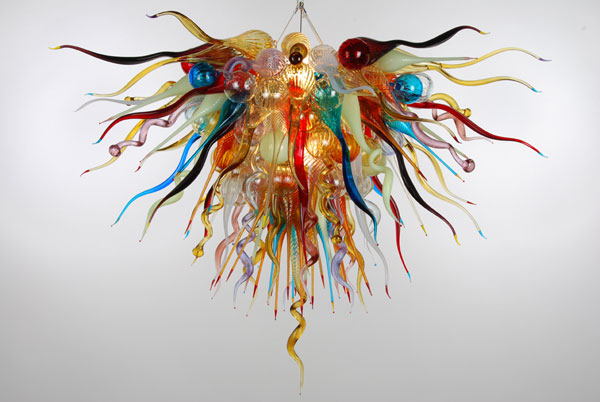 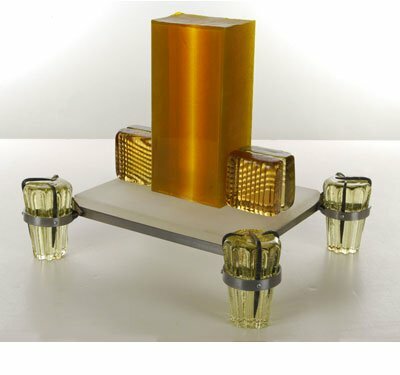 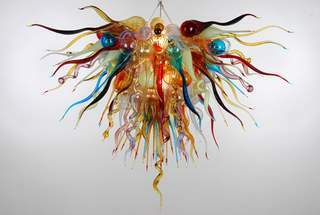 He also makes sculptural lighting and other blown glass items.